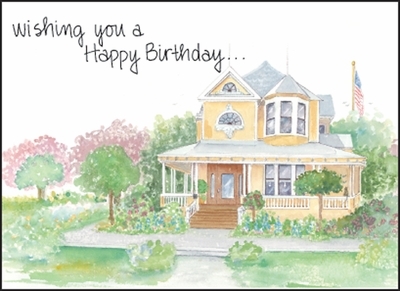 Celebrate a birthday with note cards from it takes two. These charming note cards are handy to keep in your desk drawer for easy access to make the thoughtful gesture of sending special birthday wishes. Buy bulk cards and save! 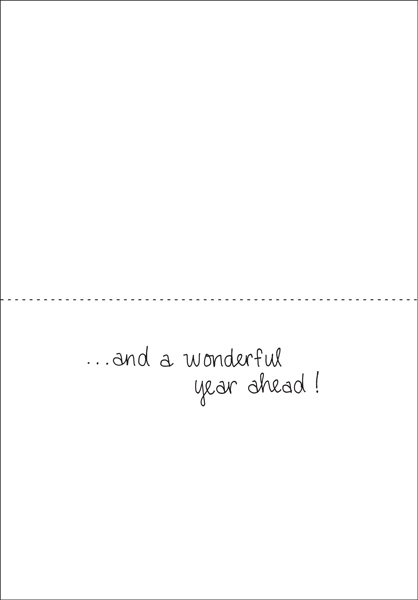 and a wonderful year ahead! Product Details: Package of ten 3.5 x 5 note cards and ten envelopes.